Jo qualified with a BEd (Hons) in Physical Education in 1995 from Carnegie in Leeds and started teaching PE in a prestigious Secondary School in London specialising in Gymnastics and Dance. At the same time she developed a Personal Training business at Bisham Abbey National Sports Centre. In 2000 she stopped teaching PE to pursue her passion for Pilates and that year qualified with Body Control Pilates. Since then she has established a successful career maintaining her enthusiasm and devotion towards health and well-being. 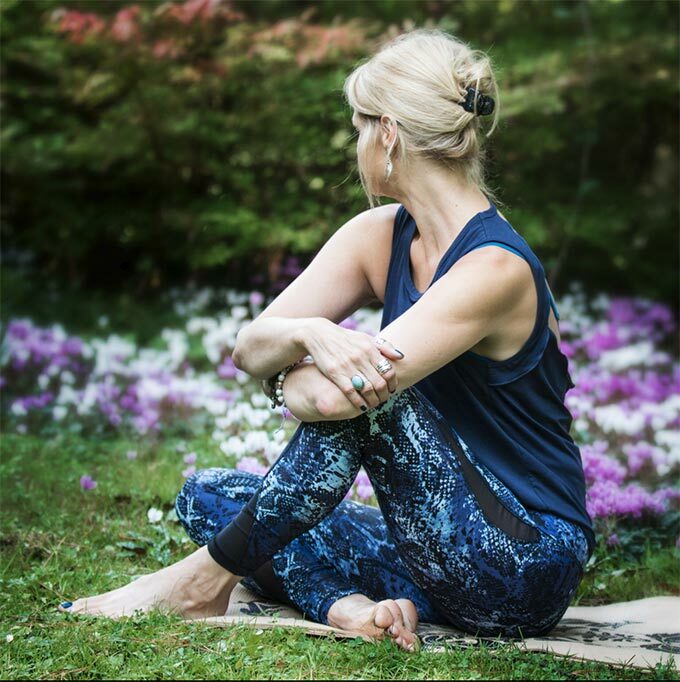 Jo’s clients continue to benefit from her desire to stay at the leading edge in her field so she undertook a two year Hatha Yoga qualification with FRYOG in 2010 to compliment her passion for movement to help people of all ages to maintain their mental and physical well being. Her passion for Pilates and its benefits shines through in all her teaching and her wider experience in choreography and movement means that she is able to provide a challenging, unique and varied approach every time. Highly recommend Jo Tuffrey Pilates courses. Having never done Pilates, I am absolutely loving these videos, especially primary flow and release and relax, moving on to others this week. Thanks Jo! I was really pleased that I could broadcast it onto my large TVs screen via Apple TV. The best bit is your delivery. Absolutely terrific. I now have you as my personal trainer with all you little aside. You are brilliant! Click to visit their online store. “Fun, creative, never boring, technically sound, choreographically inventive and all while still promoting the core (ha!) method that is Pilates. Pilates could be boring and actually too difficult for us mere mortals. “Your sheer joy of doing the job whilst understanding people’s personal needs, wobbles (mental and physical) and your empathy, compassion and great skills all shine through.